In order to maintain the balance and harmony within nature, there exists and pecking order that perpetuates the circle of life. 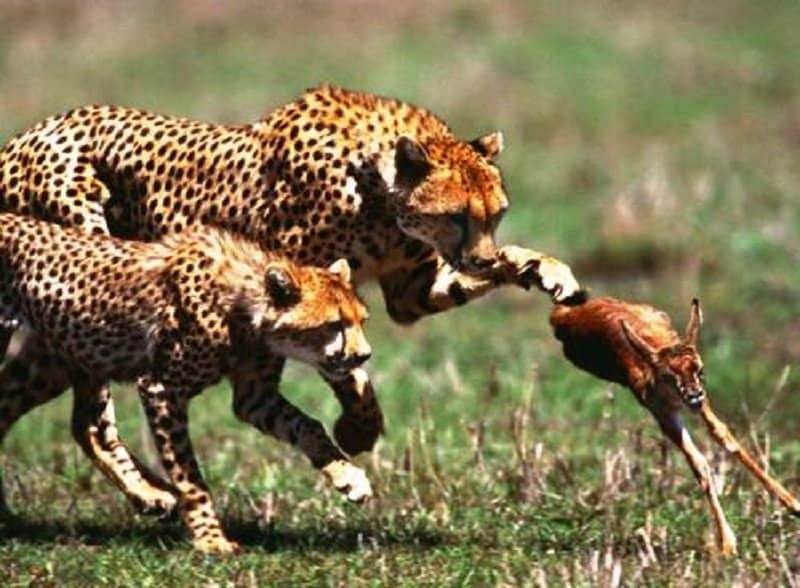 Due to this pecking order, every animal is either classified into a predator or a prey. Hunting is the only way predators can stay alive in the wild, and even though it feels like a gruesome process to us, it is absolutely natural and very necessary. 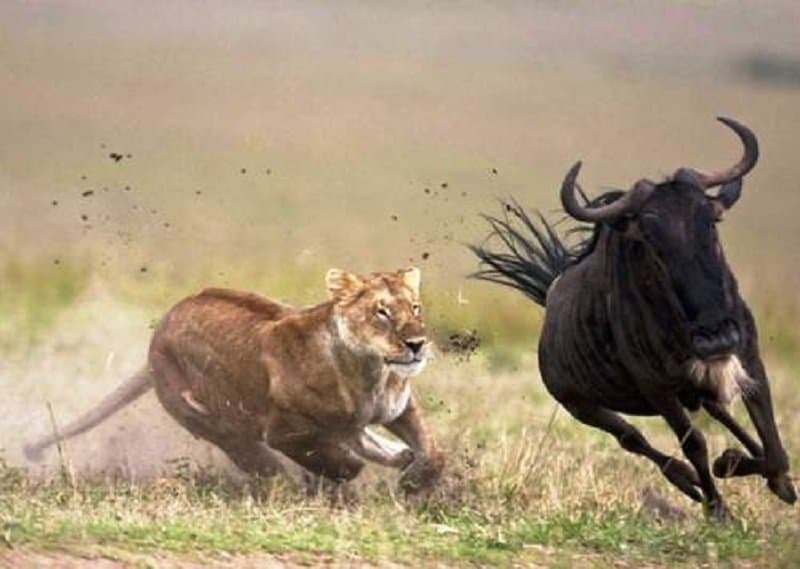 This list pays homage to the circle of life by showcasing 10 images of animals going in for the kill. 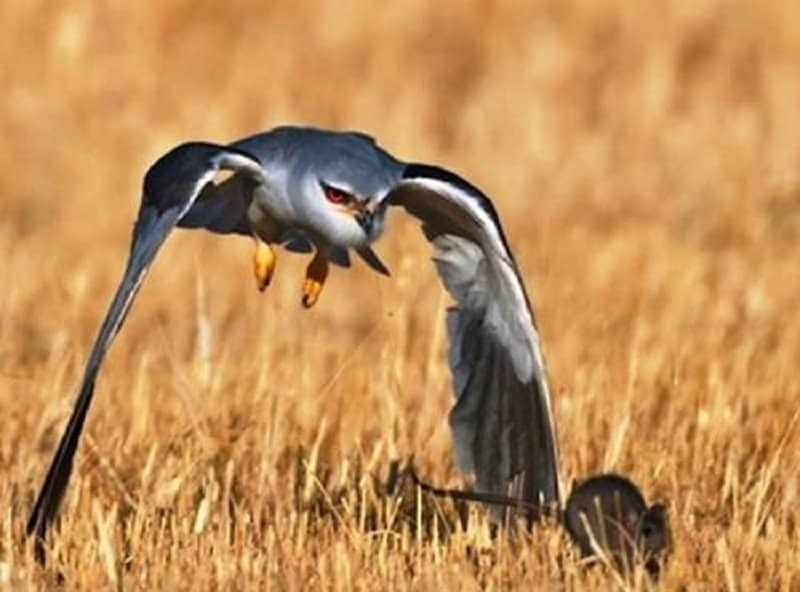 The focus and determination in the eyes of this deadly predator is unmistakable. 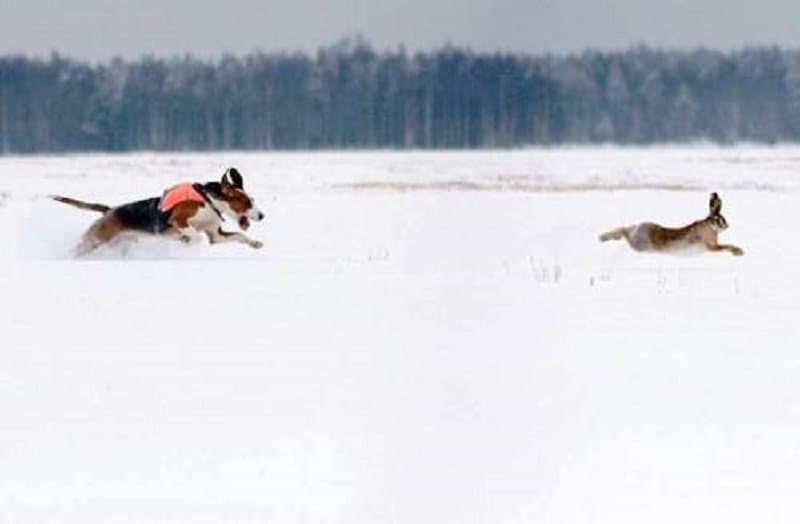 Although the hare seems to have much bigger strides than the dog, there is no doubt that the hunter will soon catch up. 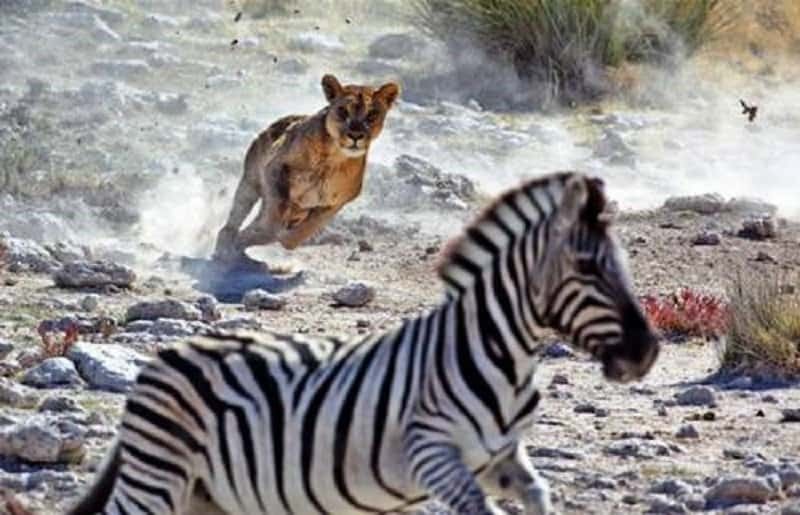 The helpless Zebra stands no chance against a lioness once it has been separated from its herd. It did, it did see a putty tat. In the wild, out maneuvering your predator is the only way to stay alive. Guile matters nearly as much as speed. 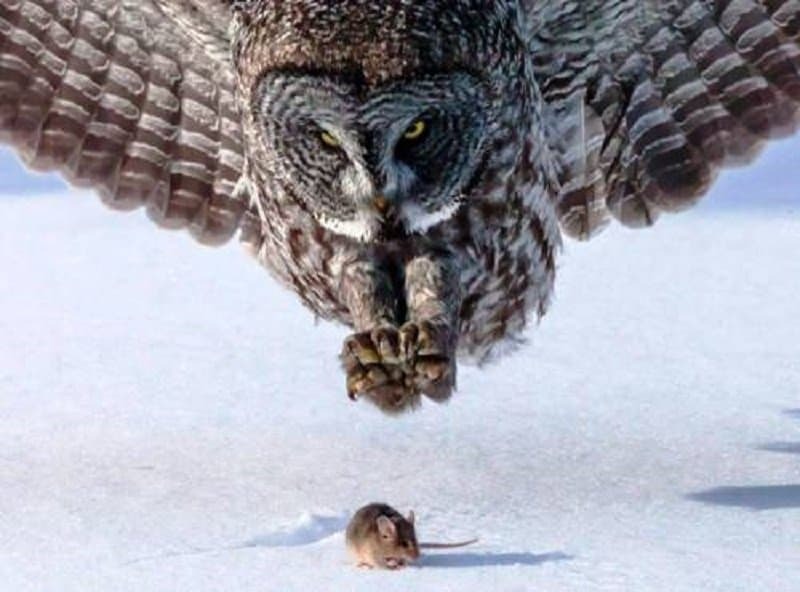 The owl looks extremely intimidating in front of its poor prey. This poor wilder beast is trying to twist, turn and feint its way out of danger. 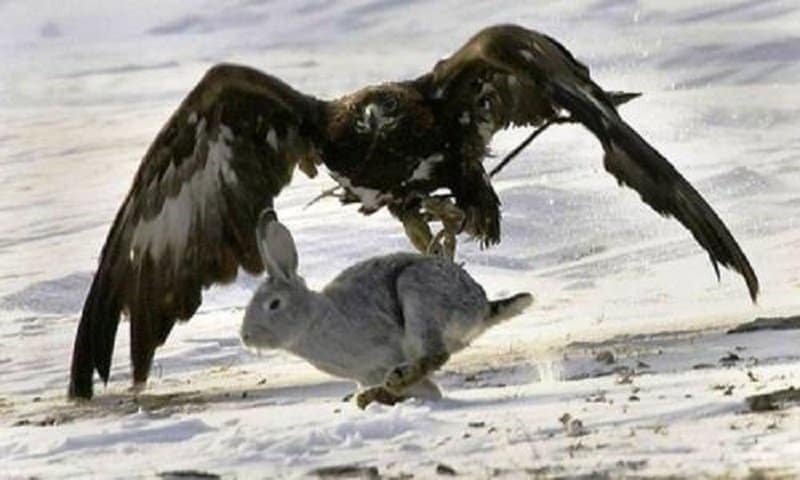 The rabbit is mighty fast, but it does not have any wings, which is why it is thoroughly outmatched. 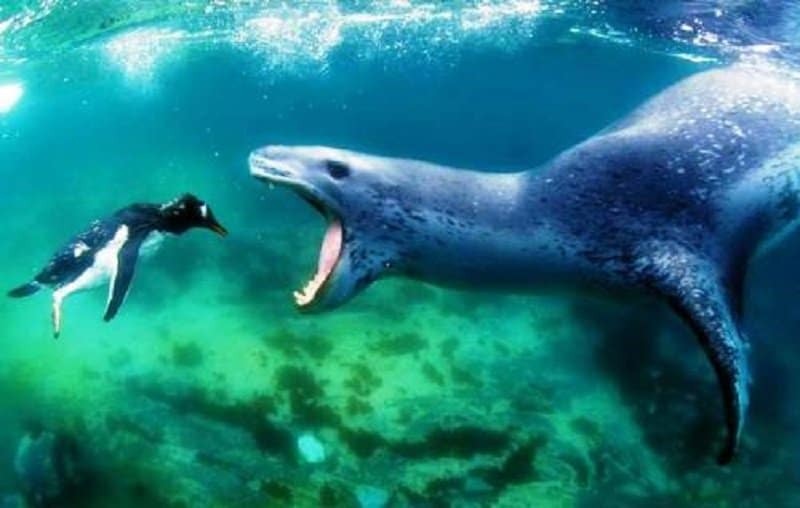 The poor penguin looks like it has almost resigned to its fate. 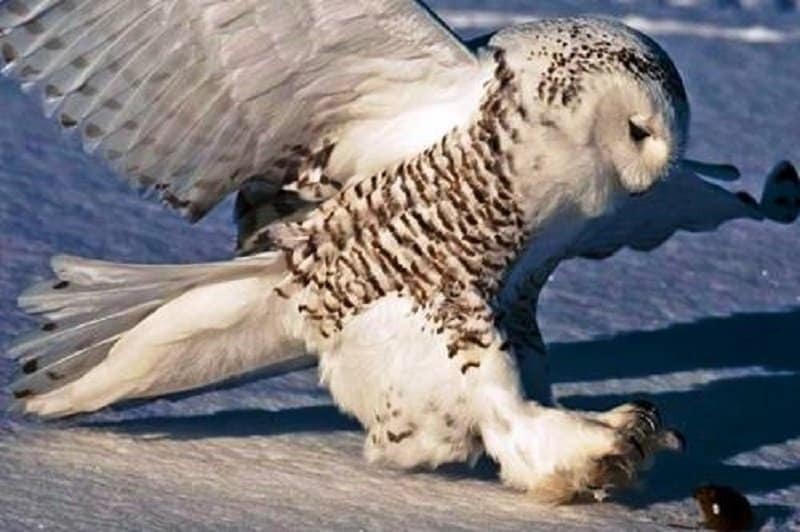 The swoop will be fast and accurate, the owl appears to be a professional at this.